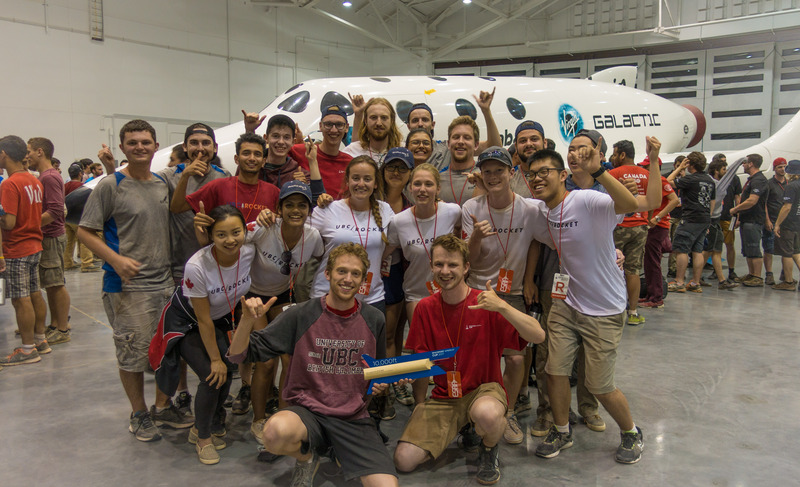 A year ago, no one imagined that a team of amateurs from UBC would successfully send their rocket, Cypress, to an altitude of 10,000 feet. No one imagined the amount of time and energy that the team would dedicate to flying a rocket to suborbital space. Above all, no one imagined that this team of underdogs would win their first rocket launch competition. But with a little luck and a lot of hard work, UBC Rocket did just that. 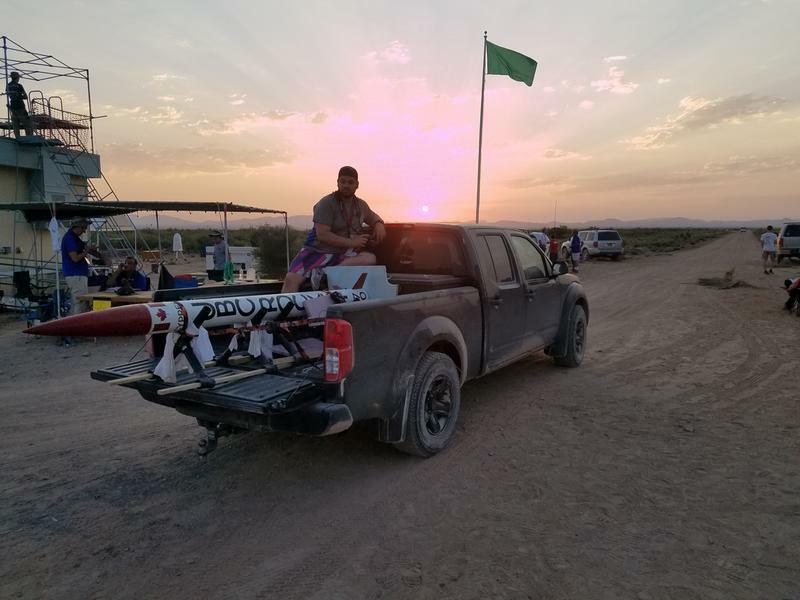 From June 20 to 24, the UBC Rocket Team competed at the Spaceport American Cup in Las Cruces, New Mexico where 110 student teams from around the world launched rockets to altitudes of 10,000 and 30,000 feet. The countdown for this rocket's first competitive lift-off. The team designed Cypress’s components from scratch including its body, payloads, control system and recovery system. UBC Rocket competed against 50 other teams from universities such as Waterloo, MIT and Stanford. “It never crossed my mind that we could win anything. It was a huge surprise for me but looking back, things definitely went really well for us,” said Simon Bambey, UBC Rocket’s co-captain. The team encountered minor problems days before their launch and even issues with the parachute during the landing phase, but the team was able to make quick fixes. Some other teams weren’t as lucky. Members of UBC Rocket noted that one of the most exciting parts of the competition was witnessing rocket failures. Live rocket failures are hard to come across, because teams are not allowed to conduct launch experiments on college campuses. Competitions, where safety officials are present with professional equipment, are often the only place where teams like UBC Rocket can watch their creations come to life. One team’s rocket didn’t deploy any parachutes and fell down nose-first into the ground. When another rocket reached an altitude of 200 metres, it started spinning quickly and then caught on fire — possibly because of motor problems or because the rocket separated too early. Another rocket, which made a high altitude attempt, failed mid-flight and landed in a bush. “It’s interesting and funny because it didn’t injure anyone,” said Bambey, again reiterating the necessity of safety in rocket science. What differentiated UBC Rocket from other teams was the morale in the group. “It was really stressful at times, but no one complained about going to bed at two in the morning and waking up at five [in the morning] to drive back out into the launch site,” said Bambey. After the success of this year’s competition, the team is excited to start preparing for next year. The team hopes to re-fly Cypress next year again to an altitude of 10,000 feet. The team also hopes to compete at a more advanced category — flying a rocket to 30,000 feet.